Operators in the United States will be among the first to launch 5G commercial services. The country's four major operators have publicly announced that they will begin providing 5G services between late 2018 and mid-2019. "5G will kick off with enhanced mobile broadband as its first use case. By the end of 2023, there will be 1 billion 5G subscriptions, accounting for around 20 percent of mobile data traffic," says the report. 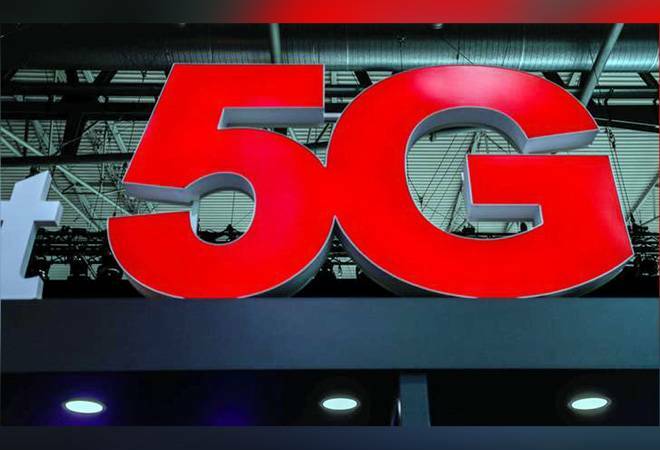 The company believes by 2023, 20 per cent of all data traffic will be on 5G, which is more than the combined data traffic of today. "We believe that 20 per cent of all data traffic in 2023 will be on 5G, and 20 per cent in 2023 is potentially more than all kinds of traffic we have today - about 1.5 times more than the total of 4G/3G/2G traffic today," Patrik Cerwall, Head of Strategic Marketing, Business Area Networks, Ericsson, told IANS. The 5G network spectrum would not only give users a luxury to use internet like never before but it would generate huge revenue streams for network operators. "2018 may seem to be just another year for an industry that has become used to high growth in numbers for smartphone subscriptions and mobile traffic. However, with the developments in 5G and IoT, I believe it will be a pivotal year for our industry," says Fredrik Jejdling, Executive Vice President and Head of Business Area Networks, Ericsson. Operators in the United States will be among the first to launch 5G commercial services. The country's four major operators have publicly announced that they will begin providing 5G services between late 2018 and mid-2019. Other markets where significant 5G subscription volumes are expected early include South Korea, Japan and China. The company predicts India would fully adopt the 5G services by 2022. In India, the total monthly mobile data traffic was 1.9EB at the end of 2017, driven by the strong growth in the number of LTE subscriptions.